Federal prosecutors have launched a criminal investigation of China’s Huawei Technologies, the Wall Street Journal reported Wednesday. 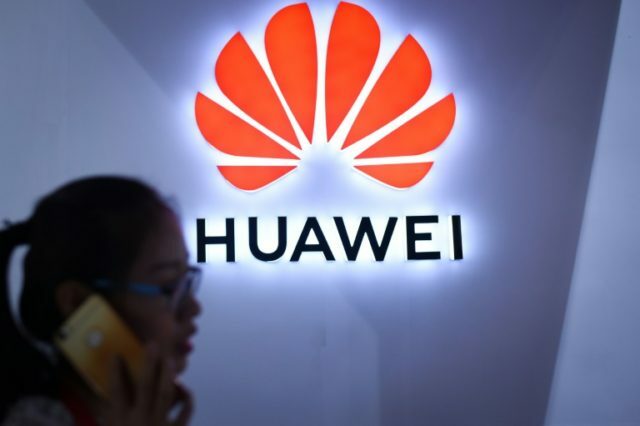 The investigation centers on allegations that Huawei stole trade secrets from U.S. business partners, including the technology that T-Mobile used to test smartphones, according to the Journal‘s report that cited people familiar with the matter. The probe is at an advanced stage and could lead to an indictment soon, according to the Wall Street Journal‘s sources. Huawei is the world’s largest maker of telecommunications equipment and considered a “national champion” in China. But many in the U.S. government say its technology is unsafe and its users are opening themselves to spying by China. The company was founded by Ren Zhengfei, a former officer in the People’s Liberation Army. The U.S government has effectively blocked the om company from installing its equipment in major U.S. networks and its mobile phones are banned in many government and military facilities. In December, Huawei’s chief financial officer Meng Wanzhou was arrested in Canada at the behest of U.S. authorities. In a hearing in Vancouver, government attorneys revealed that she is accused of violating sanctions against Iran and deceiving banks in the U.S. about the company’s activities in Iran. Meng and Huawei have denied the charges. Another Huawei executive was arrested in Poland last week. Authorities charged him with conducting espionage on behalf of the Chinese government. The theft and forced transfer of technologies from U.S. companies to Chinese firms is a central issue in the trade dispute between the two countries. After an investigation, the Commerce Department produced a report accusing China of enabling and encouraging the theft or taking of intellectual property, particularly in high tech industries. Those allegations formed the basis for the tariffs the administration has imposed on imports from China.